Honor National Library Week with the Leeward CC Library. We have so many fun things in store for you as we celebrate our role as YOUR Library! First sponsored in 1958, National Library Week is a national observance sponsored by the American Library Association (ALA) and observed by libraries across the country each April. Read more about the history of National Library Week here. We will be distributing our annual survey Monday, April 8th to Sunday, April 21st. Please take a moment to fill out our annual survey so we can improve our services! Big Library Read is an e-book club hosted by our OverDrive database. During April 1-15, Leeward CC Library users will have unlimited access to the Home: A Refugee Story e-book via OverDrive. Post your photos, videos, or text and hashtag #BigLibraryRead on social media to win a Kobo Aura H2O eReader! Click here for sweepstakes rules. The Hawaii Foodbank is hosting it's Annual State Employees Food Drive! To support this cause, the library will be collecting donations. See front desk staff for details! What is National Library Week? Each year, around the 2nd week of April, libraries across the nation will highlight the roles of libraries, librarians, and staff and what part they play in communities. For most students at Leeward Community College, the library is the first place they go when they are in need of answers. Come by and let us show you what we have to offer (besides books & computers)! For more information on what we have going on this week, go to our National Library Week activities page. Whip out your phones and tablets! 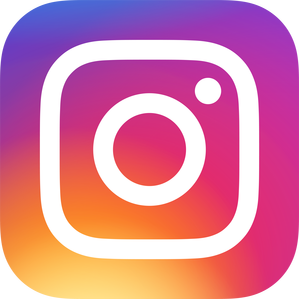 Post photos, videos, or text on Instagram or Twitter & tell the American Library Association (ALA) what you love about Leeward CC Library! You may win a $100 VISA gift card!!! Don't forget to hashtag #MyLibraryMyStory and tag us @leewardlibrary (Instagram), @lccref (Twitter), or @leewardcclibrary (Facebook)! Please fill out our annual survey to provide feedback on how we can improve our services. We will be distributing our annual survey via email, on our National Library Week page, or you can do it in person at our iPad kiosks, located at the Learning Commons' entrance or upstairs by the Reference Desk! Follow us! Tag us! Let us know what you love about us! 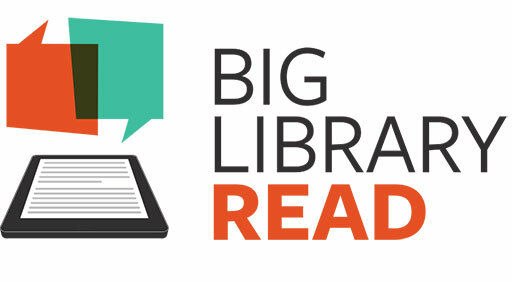 Big Library Read is April 1-15 and is the global e-book club facilitated by OverDrive where you can read and discuss the same e-book with other readers from around the world. 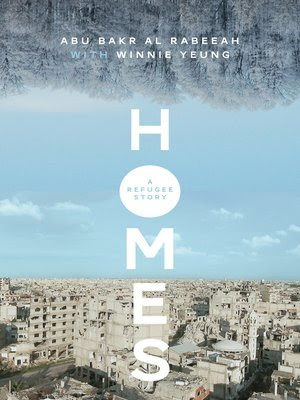 This year's Big Library Read is Homes: A Refugee Story by Abu Bakr al Rabeeah and Winnie Yeung. To borrow this e-book, please click the book's cover image or title below. Enjoy! The remarkable true story of how a young boy emerged from a war zone – and found safety in Canada – with a passion for sharing his story and telling the world what is truly happening in Syria.